We haven’t identified an asteroid we can go grab yet. Asteroids we can reach are actually rare. Is there funding somewhere in this budget for finding a target object we can nab? The NASA Small Bodies Advisory Group wasn’t consulted re: the value of this mission, by the way. 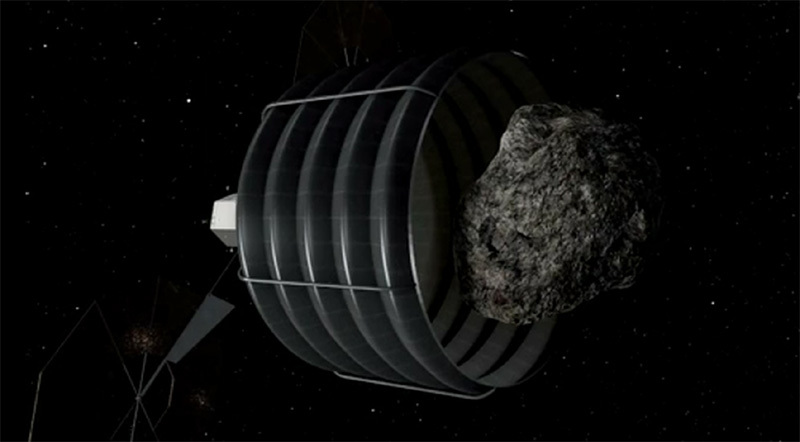 They’ve proposed an asteroid observatory Sunward of Earth – it could locate millions of asteroids, including (no doubt) numerous candidates for mining, deflection experiments, and exploration. That makes sense. As for EML2 is a piloted destination, we don’t need an asteroid there to make it worthwhile. Astronauts at an outpost at EML2 could teleoperate rovers & sample returners on the moon and provide astronauts with deep space experience. 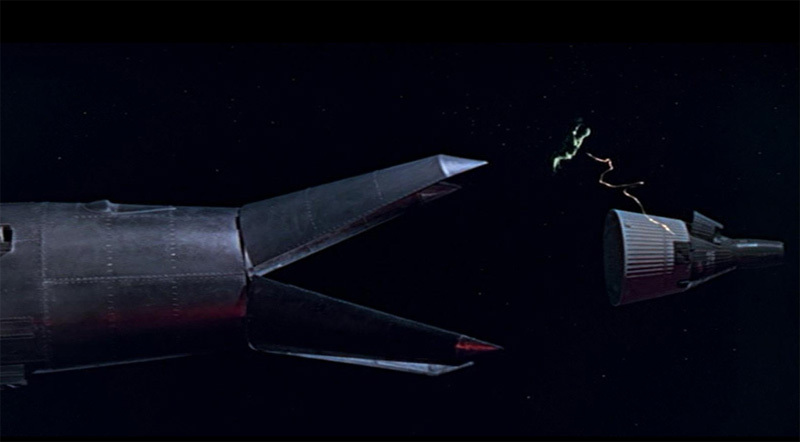 Of course, teleops remove the need to send humans back to the moon; I can see some people objecting to that reality, so maybe that’s partly why we have this pointless hybrid robot/human EML2 asteroid capture thing. Meant to say, “Astronauts at an outpost at EML2 could teleoperate rovers ^ sample returners on the moon and gain deep space experience applicable to journeys beyond near-Earth space.” Oops.